Ian Turk, manager of the New Zealand Persimmon Industry Council said the nation’s main export market for persimmons is expected to change. Currently, neighbouring Australia takes a majority of the volume of New Zealand-grown persimmons, however, with strong reliance on a pre-clearance inspection programme that’s about to move off-shore (from on the ground in New Zealand to Australia on arrival), Turk suspects supply will shift to other established markets. Newly-opened markets are also expected to absorb surplus due to Australia’s changes, as well as additional supply from new plantings coming into maturity. Turk says New Zealand’s domestic demand also continues to grow each year. 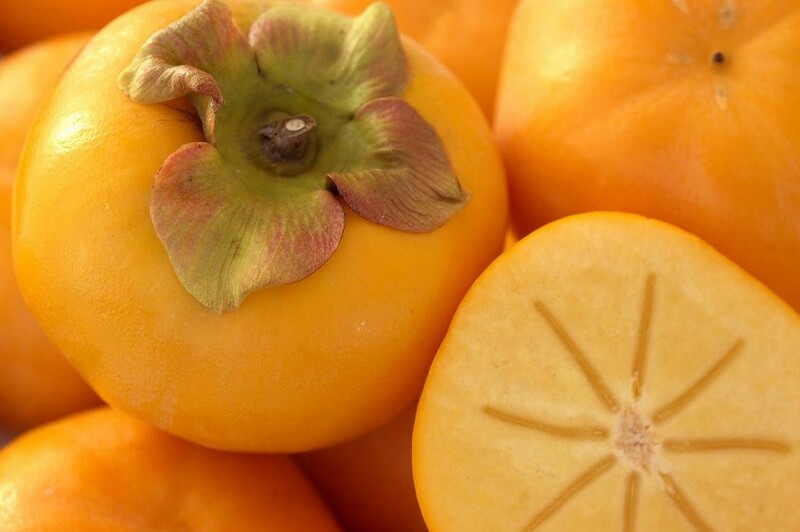 In 2017 China opened to New Zealand persimmons and in 2018, the US. “[These] are new markets that we hope to see grow, but are still relatively low volume as they develop,” said Turk. 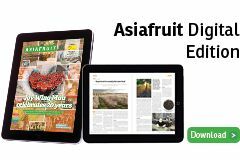 Turk tells Fruitnet that because the fruit prefers a subtropical climate, the number of ideal production zones for best taste are somewhat limited in New Zealand. Producing to a minimum standard is crucial for certain export markets, who are sensitive when it comes to quality and safety. “We are finding that compliance around meeting importing countries phytosanitary requirements is becoming an increasingly important component of growing persimmons for export," noted Turk. 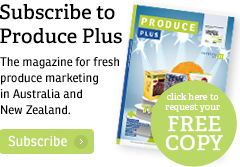 This article originally appeared in the Autumn edition of Produce Plus Magazine.